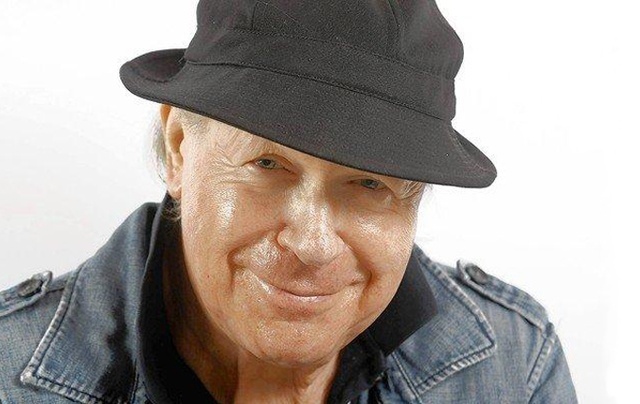 Henry Jaglom is on the podcast to talk about his latest film, his 20th feature, called "Ovation". His partner in life and creative work, Tanna Frederick joins us, as does their editor, Ron Vignone. The film recently had a successful L.A. run and is scheduled to have a NYC theatrical this Fall. This episode is sponsored in part by Warby Parker and the Vermont College of Fine Arts, MFA Film program.